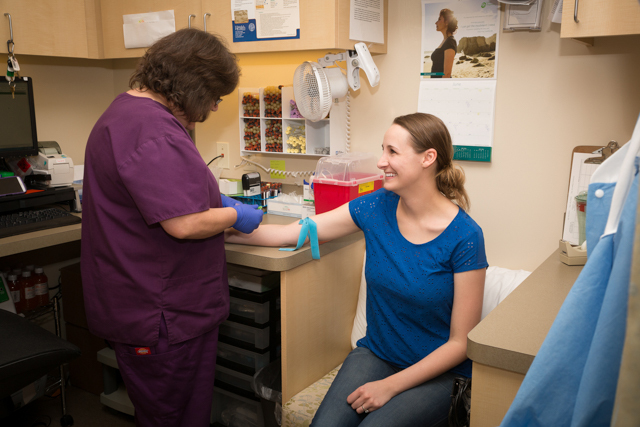 Onsite laboratory services for blood draws, etc. are provided by Quest Diagnostics, and are billed separately by Quest Diagnostics. Their hours in our office are from 9:00am to 4:30pm. Please call Quest directly if you have a question about your lab bill at 971-256-2900. We are happy to order labs at other locations not on site; however, you must request this with your provider. You should check with your insurance to see which lab services are covered. 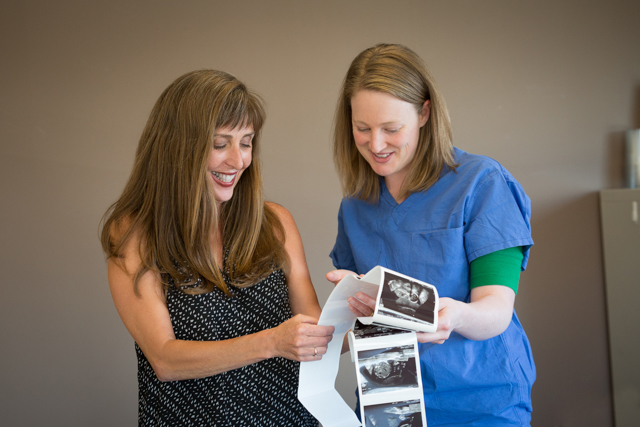 We offer a wide range of obstetric and gynecologic ultrasound services which are easily and safely performed onsite at either Northwest Women’s Clinic locations. We pride ourselves on having in house ultrasound technicians that can have your ultrasound images immediately viewable to collaborate directly with your provider. Ultrasound appointments can be scheduled through the receptionist. In order to transport and share your ultrasound images without them fading, you may purchase a USB drive at our front desk for $5.00 when you check in. Due to risk to our network, only NEW NWWC USB drives are to be used. We also have the ability to text or email your photos to you as well. There is NO video taping or photography allowed to be taken during the ultrasound exam. 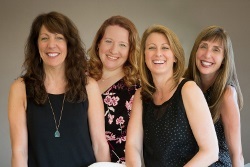 What are the Types of Ultrasounds that NWWC Offers? Ultrasound imaging is a way to produce pictures of soft tissues inside the body. In pregnancy, high-frequency sound waves are transmitted to create an image to see the baby while still in the womb. Ultrasound can help determine the due date for the baby, inform us if you are carrying multiples, and can check positioning among other pregnancy related issues. New developments in ultrasound have also made it possible in gynecology for imaging the reproductive system to evaluate and diagnose problems, such as pelvic pain, unusual vaginal bleeding, infertility, and to check placement of IUDs.